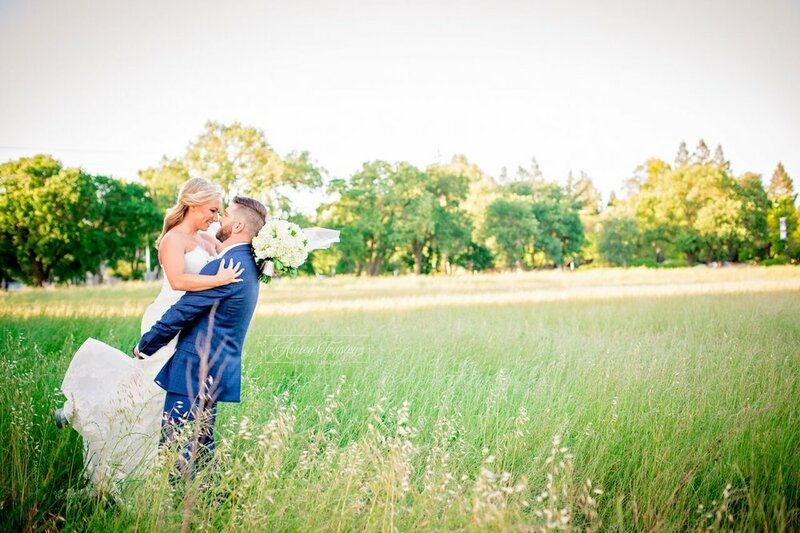 Dennis & Britni’s beautiful wedding day was held at The Edgewood Resort in Tahoe, California. 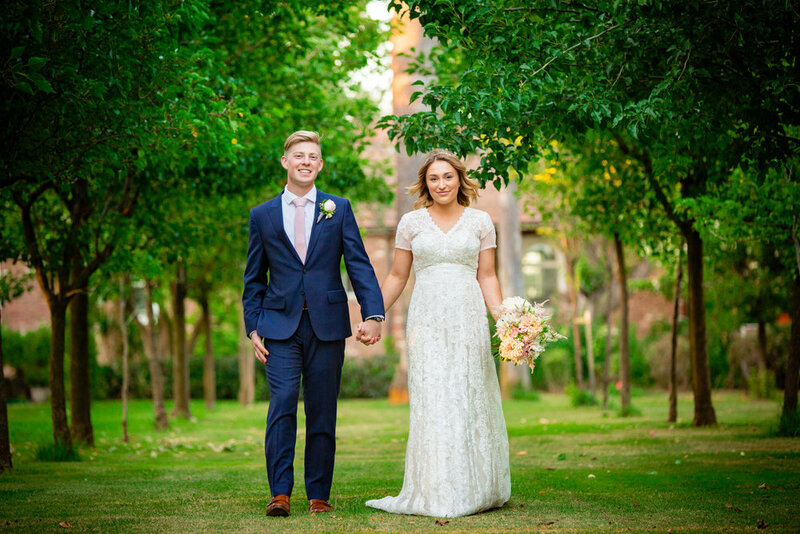 ..
Jamie and Cameron’s gorgeous wedding day took place at the Bella Piazza, a simply stunning venue …..
Kaylie and Trevor looked like they just stepped out of Vogue weddings…..
From the moment we met Jenicca and John, we knew their wedding day was going to be absolutely gorgeous. Jeanette and Rance are such an incredible pair. Having the opportunity to capture their wedding…. 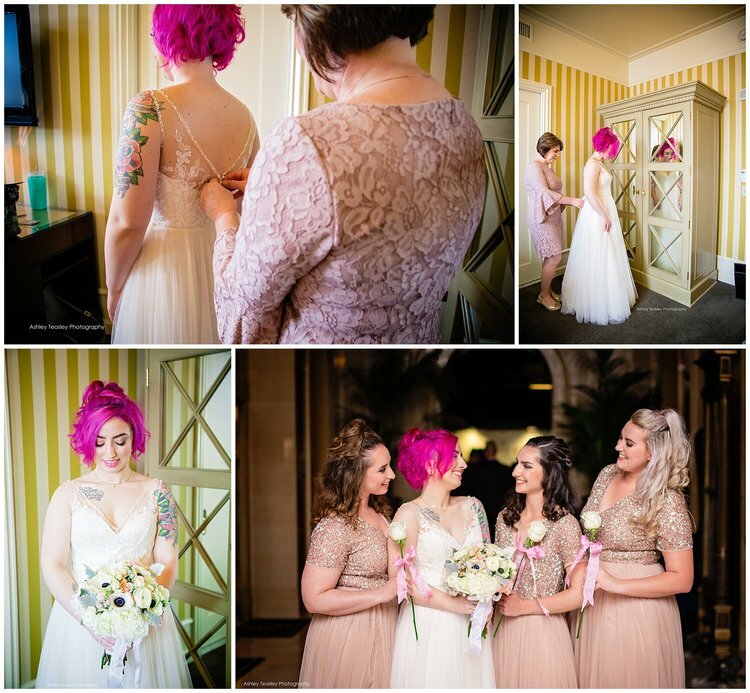 Tarrah and Francisco's beautiful wedding located the The Firehouse in Old Sacramento, California, was …. It all started when Megan saw Chris’ Facebook profile picture….